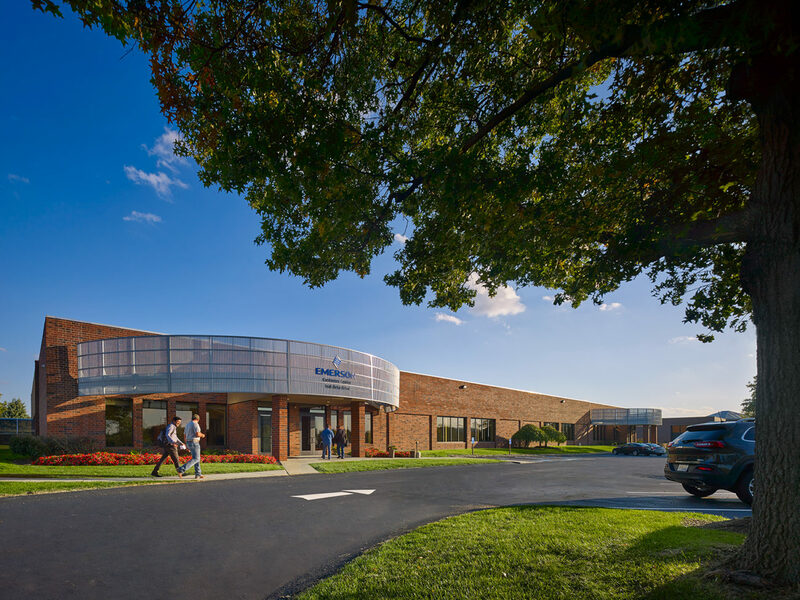 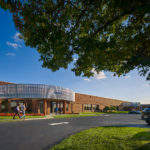 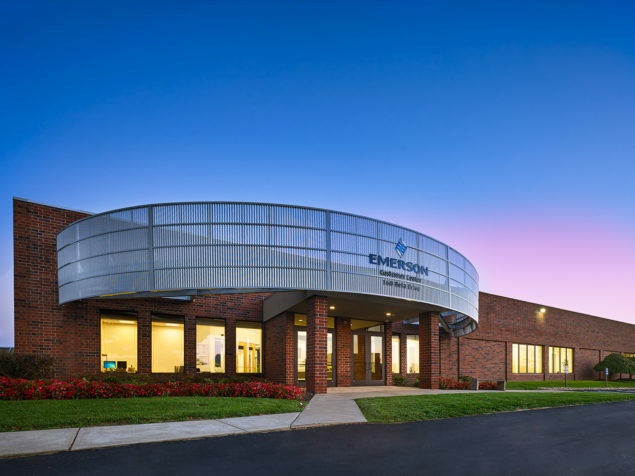 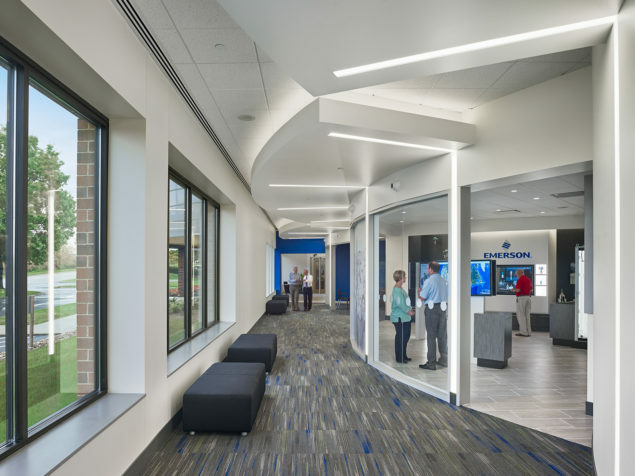 This corporate demonstration and training facility provides Emerson with a showcase of products and multiple training rooms, including distance learning, for their sophisticated process automation solutions. 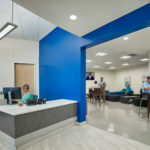 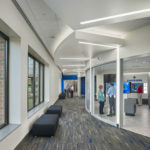 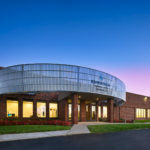 This facility is part of the complete renovation of a building acquired as a result of WTW’s programming and master planning of all corporate facilities. 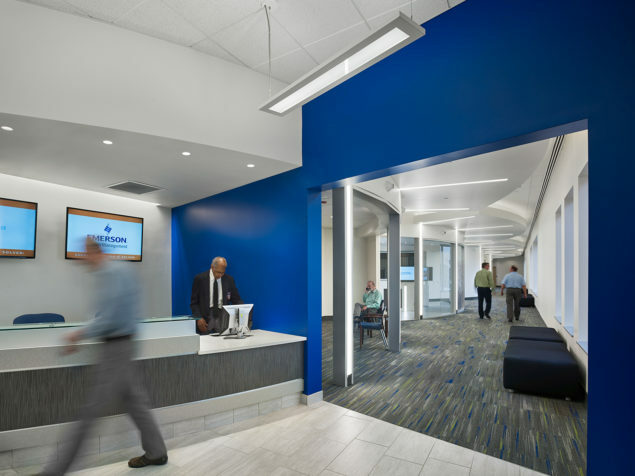 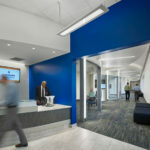 Based on WTW’s corporate facilities master plan, WTW ultimately designed renovations in excess of 300,000 square feet of the corporate facilities in Pittsburgh. 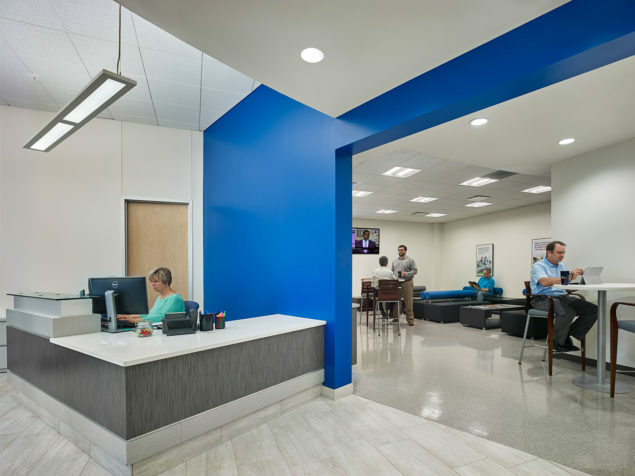 The renovations reorganized space usage while improving lighting, finishes, organizational efficiency and energy conservation.